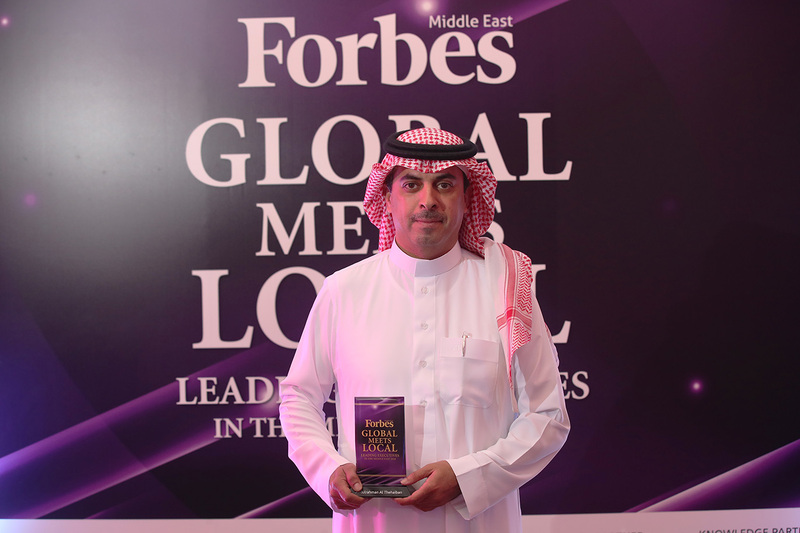 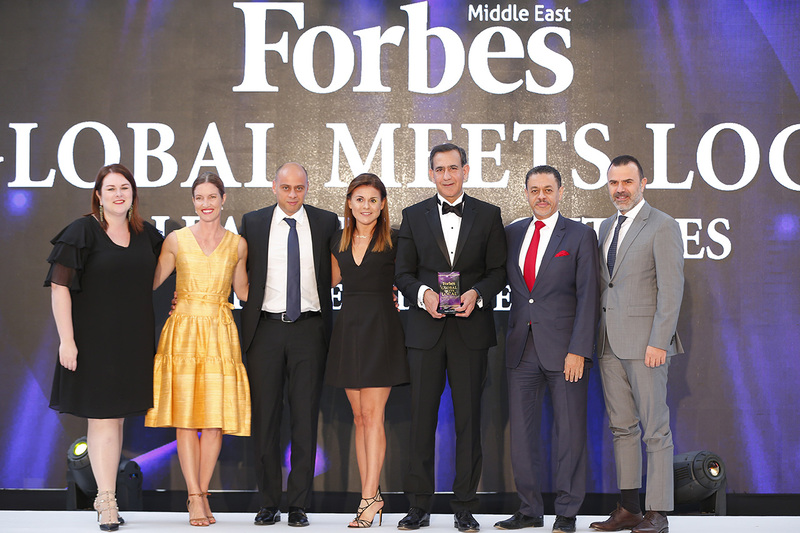 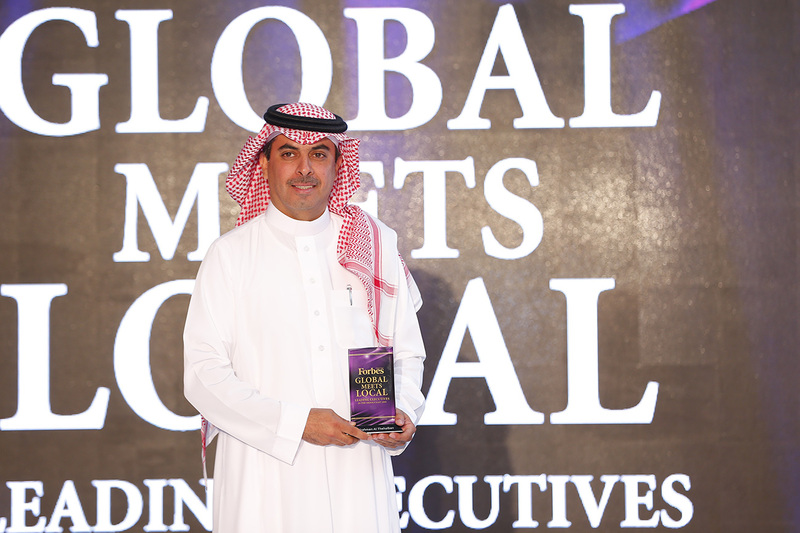 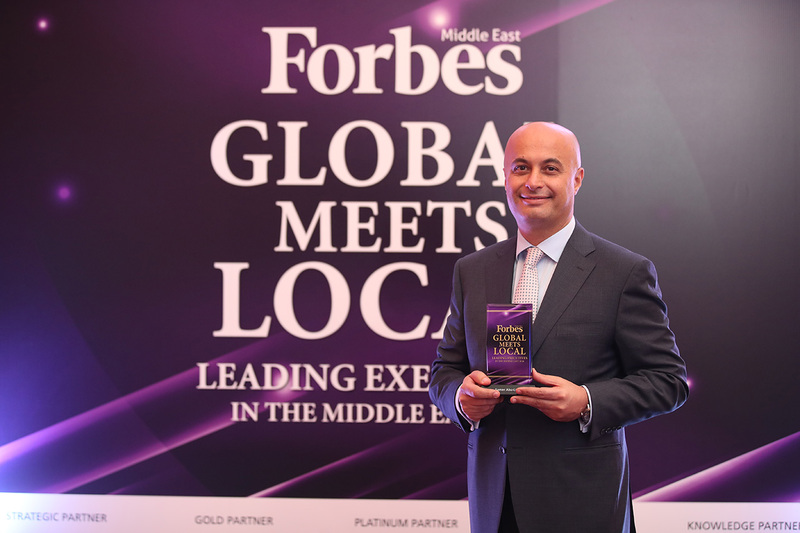 On 10th November, we held a glittering gala to recognize its Top 100 Executives In The Middle East—the regional heads of the world’s most successful organizations. 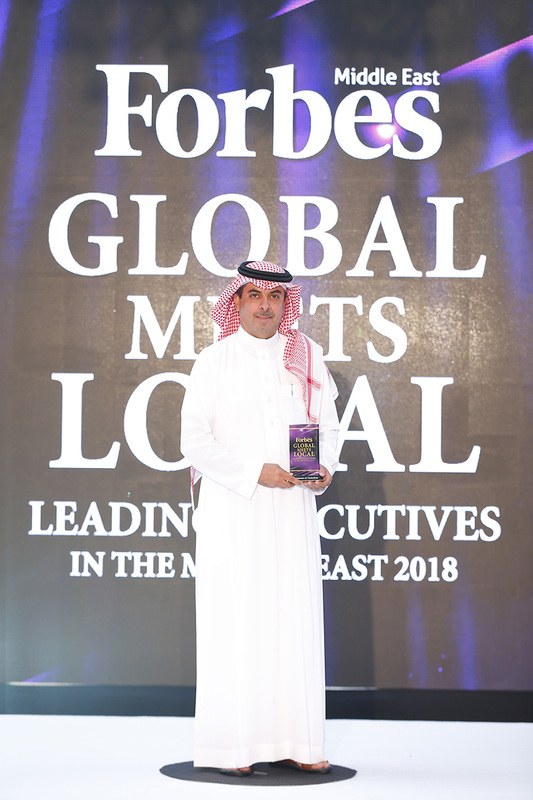 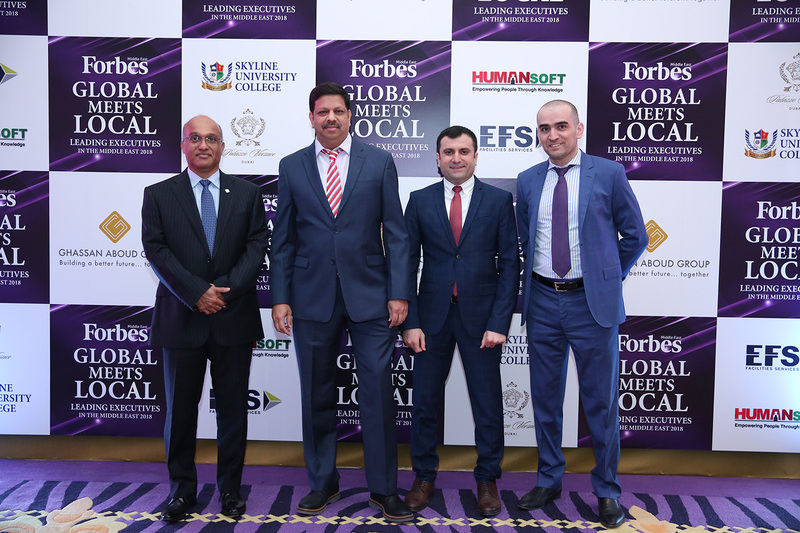 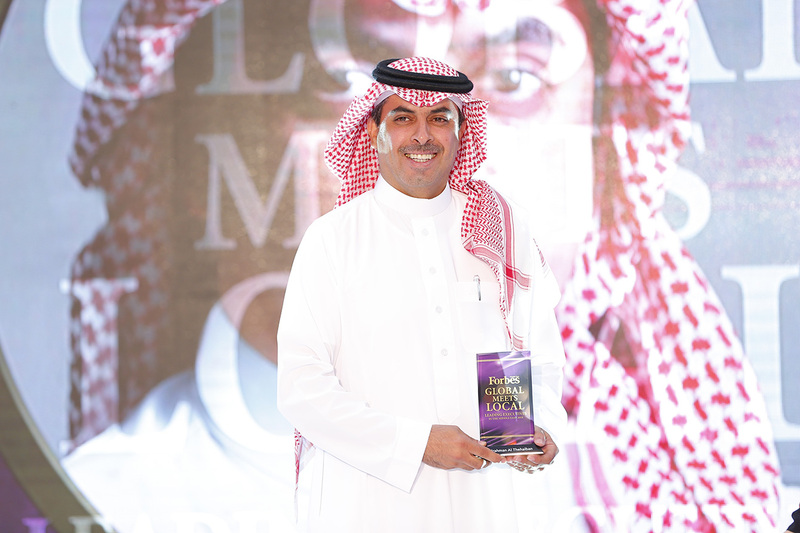 The exclusive event hosted many of the region’s longest-standing and most-recognized leaders of the biggest international brands. 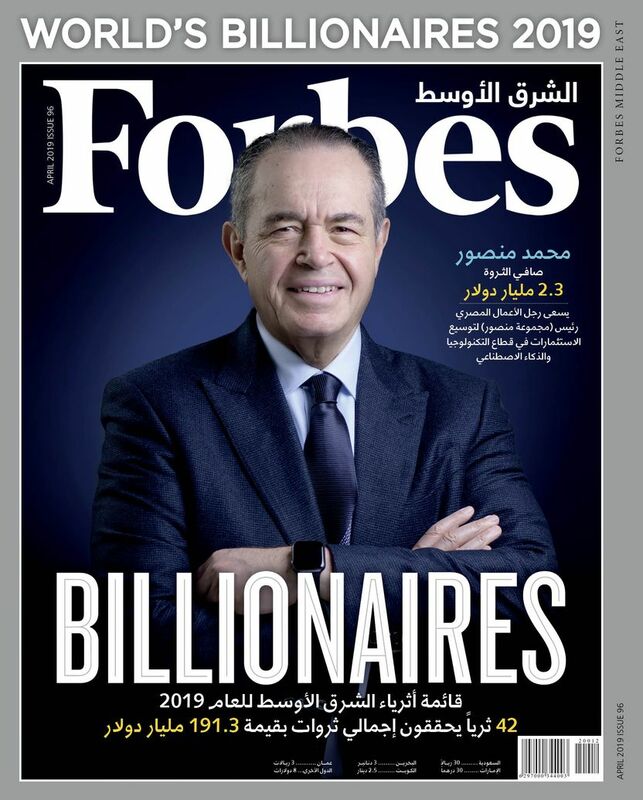 These executives come from across the globe, with the top three nationalities being French, with 13 execs out of 100, followed by 11 British and 11 Indian. 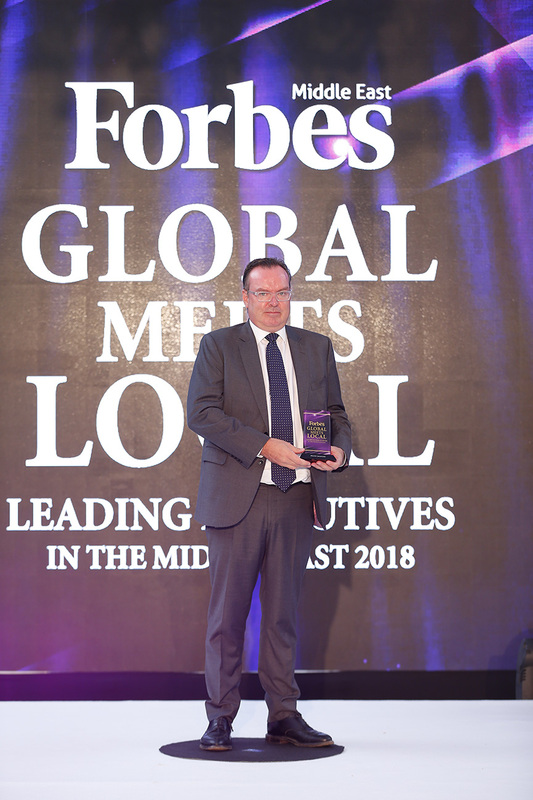 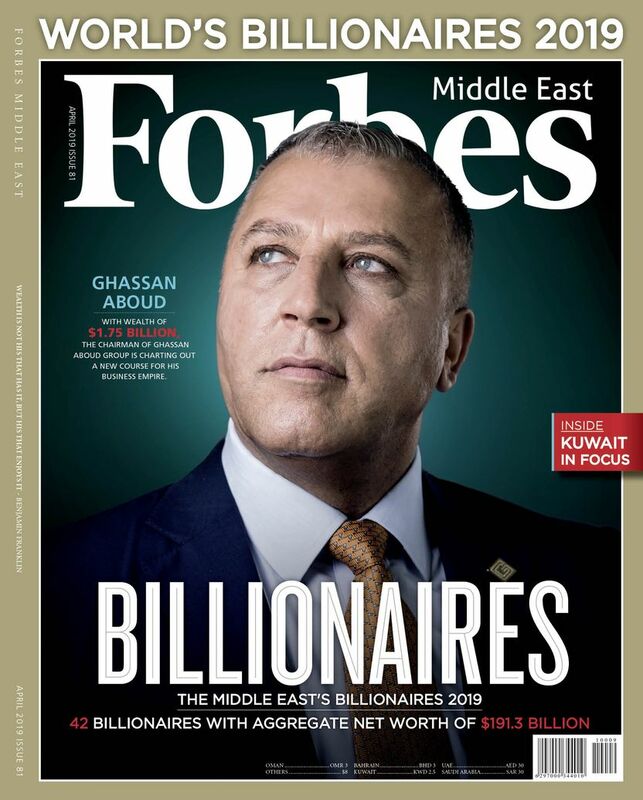 Dietmar Siersdorfer, CEO of Siemens Middle East, tops the list, followed by Georges Elhedery, CEO for MENA and Turkey at HSBC Holdings, and Sjoerd Leenart, the Global Head of Corporate Banking and Regional Head for Central and Eastern Europe, the Middle East and Africa at JP Morgan. 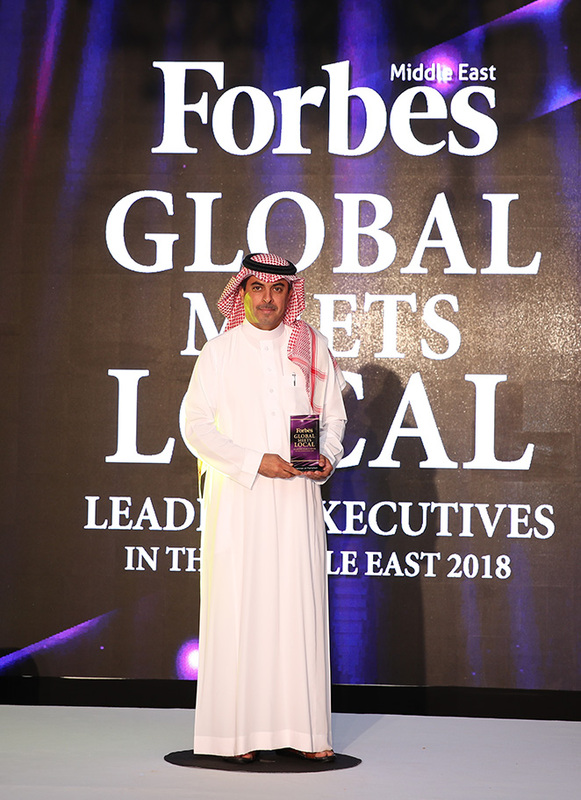 Bernie Dunn, President for MENA and Turkey at Boeing, and Samer Abu-Ltaif, President for the Middle East and Africa at Microsoft, round off the top five.